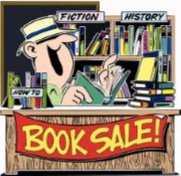 The Friends of the Library book sale is coming up soon! July 10th – 12th. See full details here. Also, if you have any last minute books to donate for the sale…you can drop them off anytime during library hours. See our policy here. 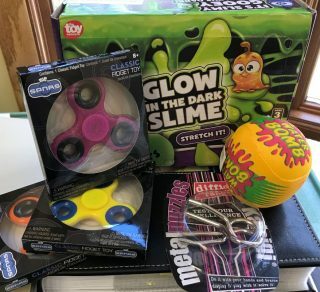 New prizes are coming in for our summer reading program! Brain puzzles, fidget spinners, water toys and more to come. Sign up at the library, keep track of your reading hours, and come in to claim your prizes.